Do you want to join in or maybe just watch water sports, live entertainment and enjoy warm weather while having a blast with friends and family? 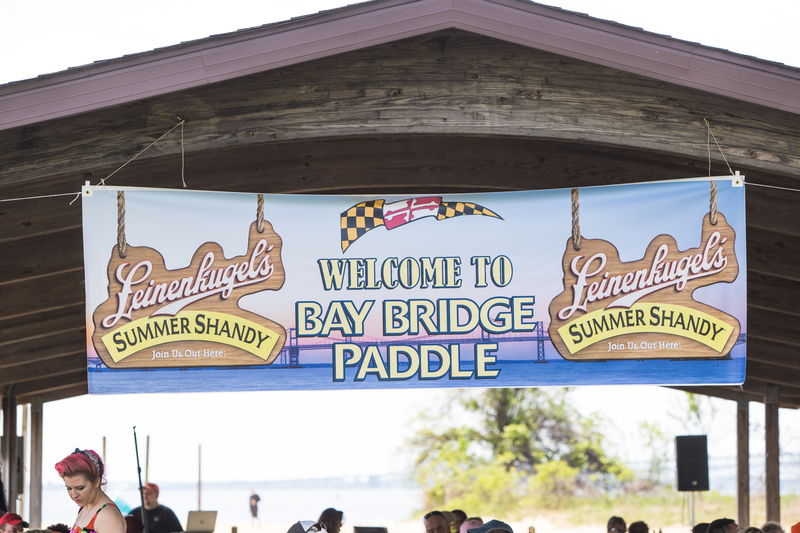 Head to the 2nd Annual Bay Bridge Paddle on Saturday, April 29th at the Sandy Point State Park in Annapolis, Maryland. 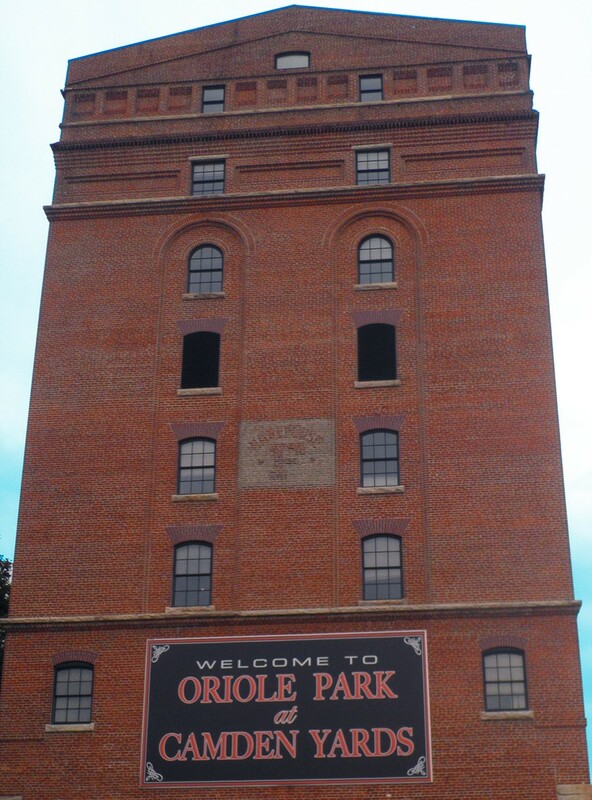 The event runs from approximately 7:30 a.m. – 3:30 p.m. on Saturday with extended events Friday night for all!